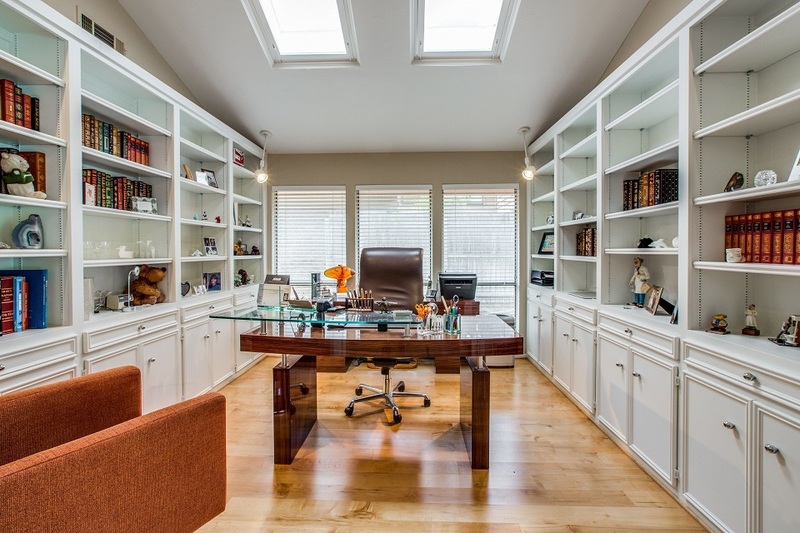 No matter what you do or who you are, having a special space at home for productivity and inspiration is a must. 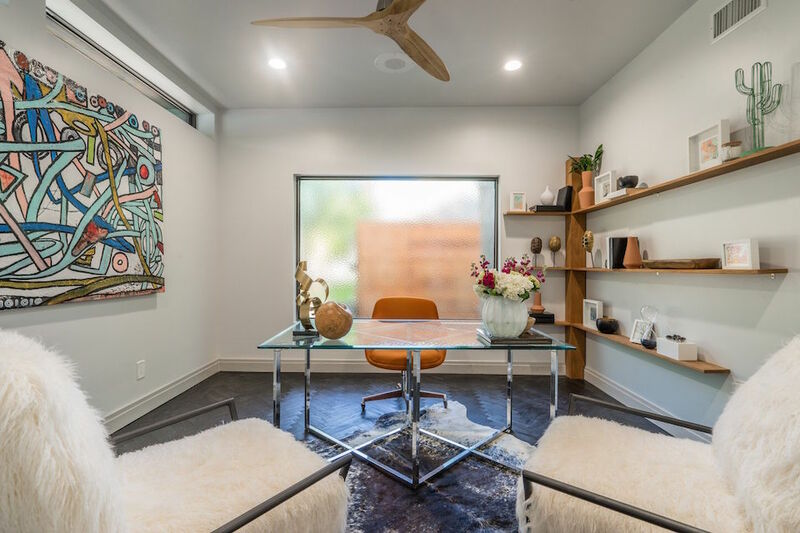 If working from home is the best choice for you, this beautiful selection of home offices may cause workspace envy. 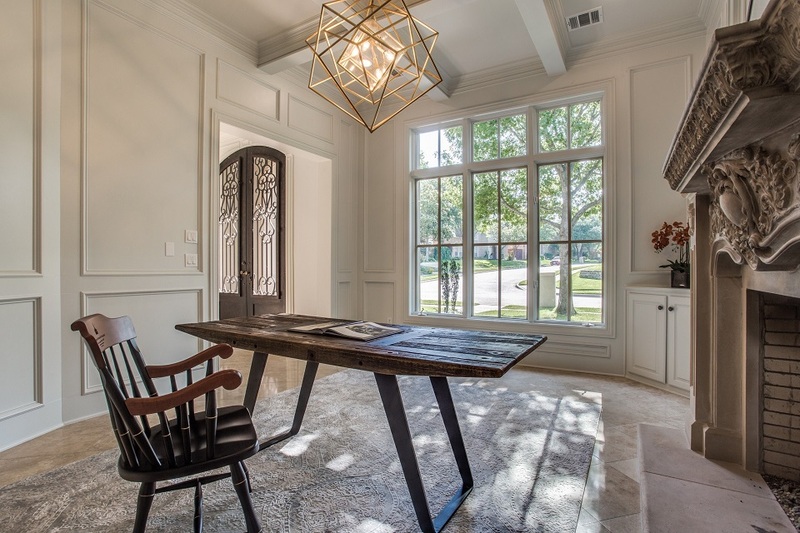 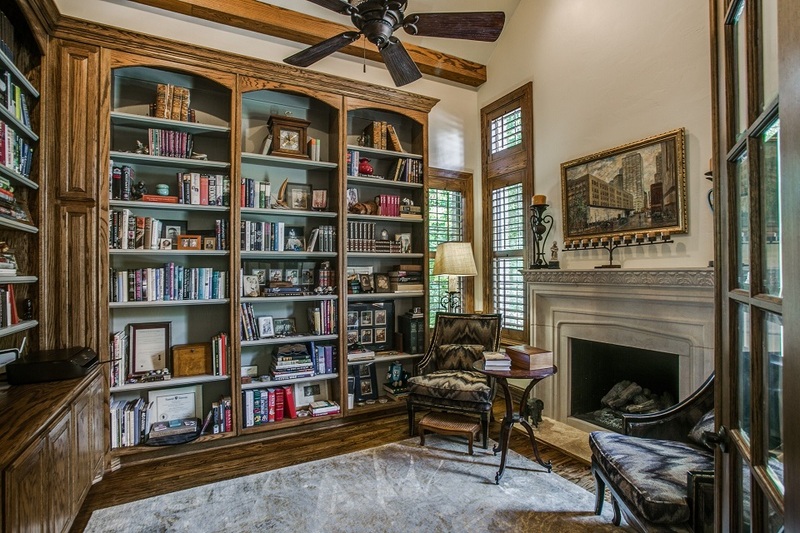 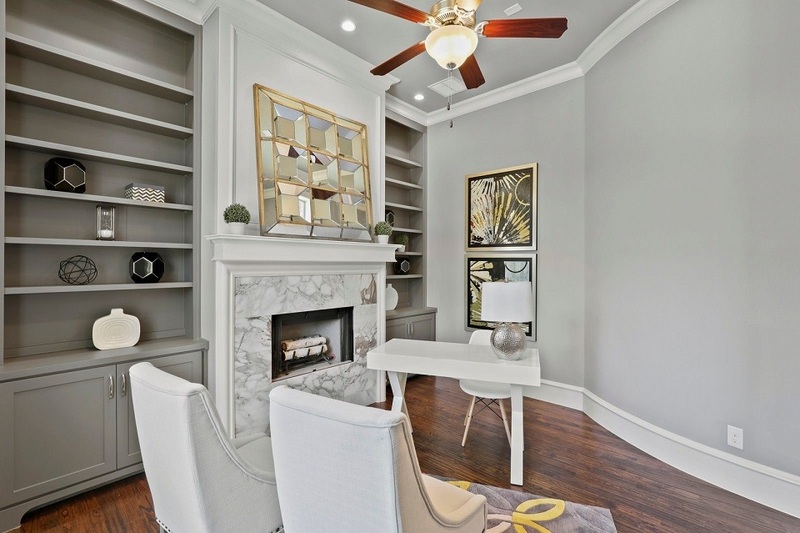 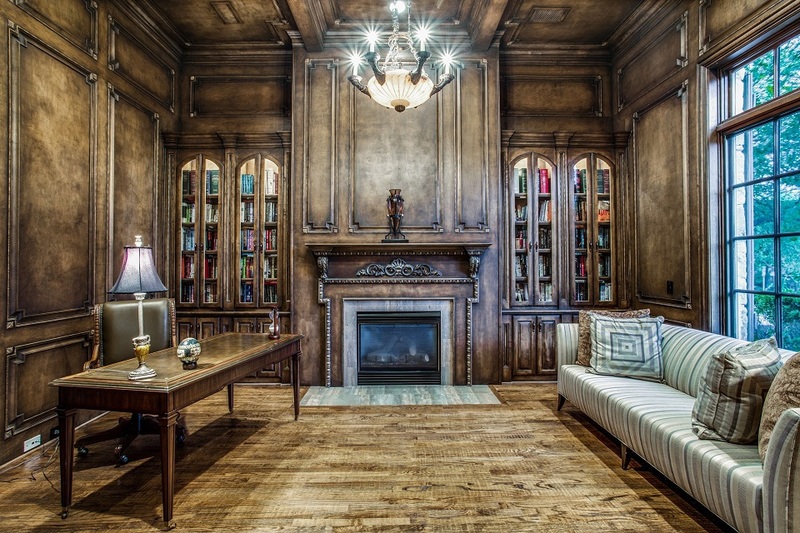 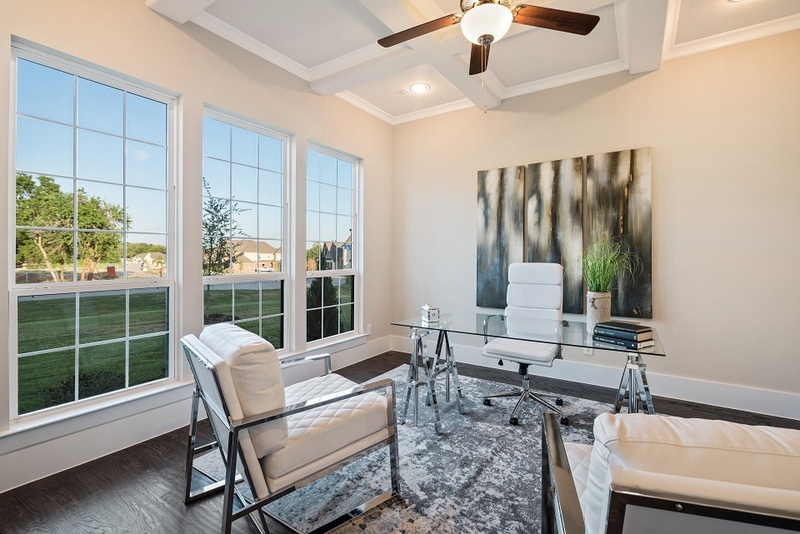 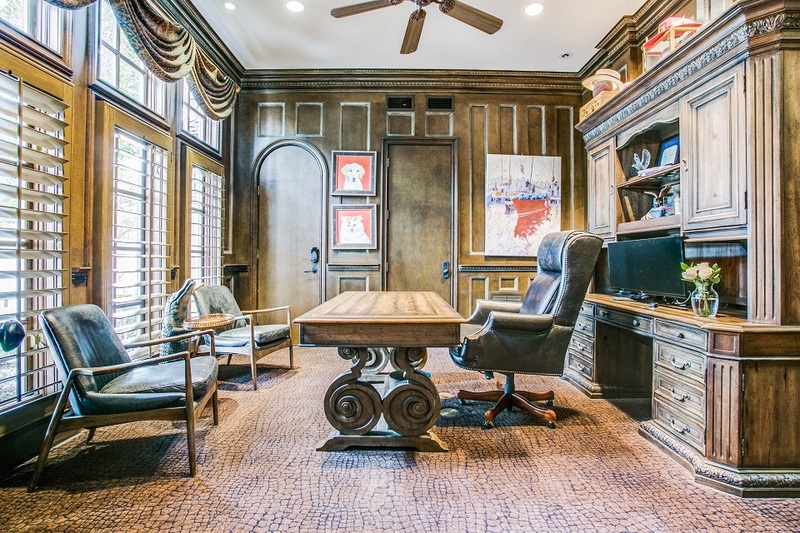 To view all North Texas homes on the market with spectacular office or study spaces, visit the mobile-friendly Ebby.com. 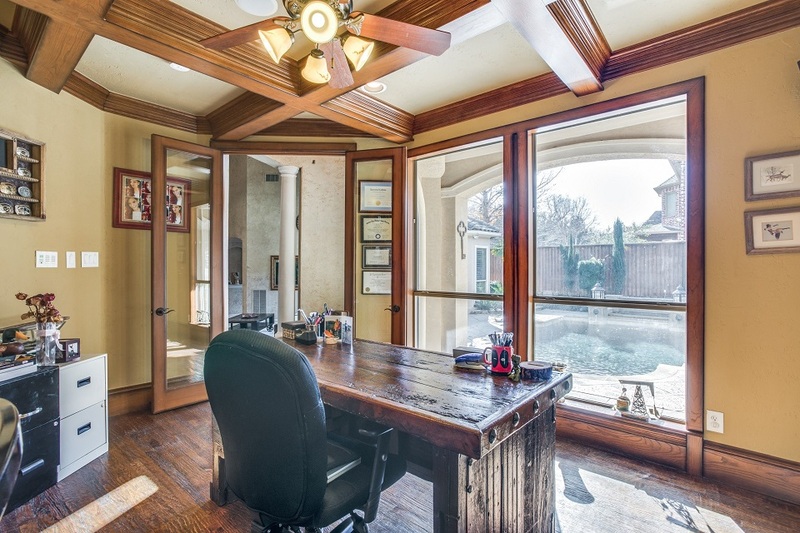 For more home office inspiration, visit our Pinterest.